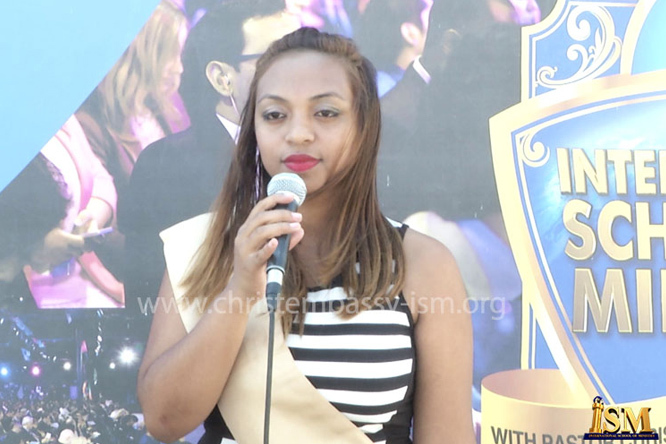 "There is something about Pastor Chris' ministry which is different from every other ministry we have ever come across. It' real straight forward, and will touch your heart once you believe. 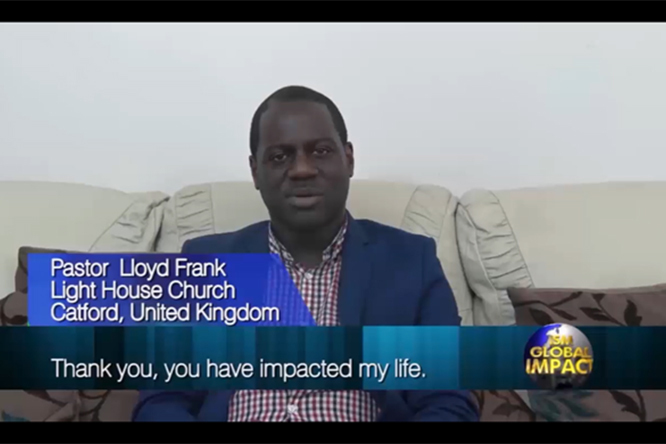 Our lives and ministry have never been the same, it' been from glory to glory," Pastors Lloyd and Carole Frank, from Catford, United Kingdom, testifies. We have been so blessed by the ministry of Pastor Chris, through the teachings and great revelations we received at the ISM. The impact is evident in our lives and particularly in our ministry. 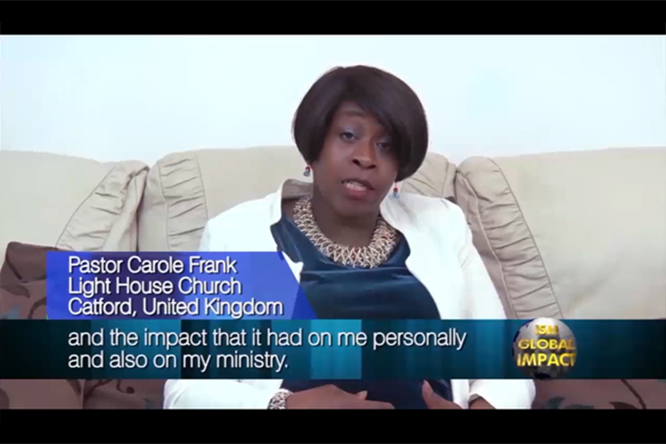 We were at the stage where we needed more revelations and teachings of what ministry is all about when we came across the ISM through a television advert. 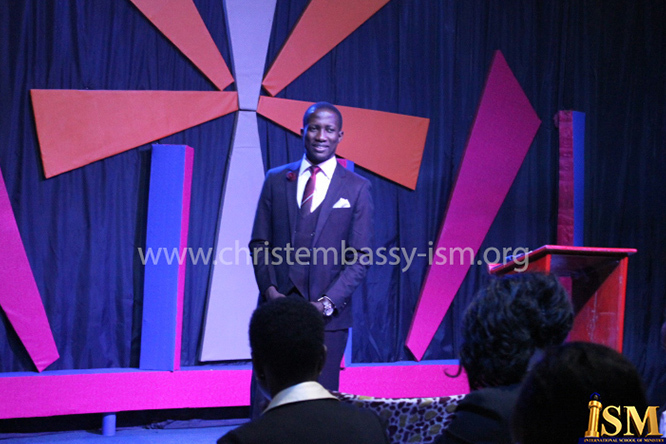 At the ISM, we had several classes which included: Soul Winning, Project Management, Kingdom Finance and lots more. The impact wasbeyondwords the teachings stayed with us, and we have been able to put to work what we received at the school. It was everything we thought and even more. We were privileged to attend classes with the man of God, Pastor Chris, and that was just another experience! The anointing and the atmosphere in that room the lessons that we had were so impactful. Pastor Chris ministered in such a way that we were able to take the journey with him and while he was speaking, we felt the change taking place. Right there, we knew we had been moved to another level of glory in ministry. Wewere also very blessed to attend theHealing School with Pastor Chris.Wow! We had seen it on television and on the internet, but seeing it with our own eyes was beautiful. It was like going back to the book of Acts it was truly something to behold. One of the highlights for us at the ism was the ministration and impartation of Pastor Chris in our lives, it was something we took very serious and since then our lives and ministry have never been the same. When we returnedfrom the school, we began to put the things we learnt into practice. We began using the daily devotional, Rhapsody of realities in all our services, teaching our brethren to make bold confessions as we were taught in the school also we began to teach on kingdom finance and wow! Testimonies of financial promotions kept pouring in on daily basis from our members because we were putting the principles to work. We also started the ISMMN Cell in the United Kingdom where we have our monthly cell meetings we get more equipped through the cell ministry as we study from recommended materials sent to us by the ISM and we also teach the ministers in attendance the same words we received at the school which made us exceptional in ministry. After this great impartation, we developed a burden to grow and equip other ministers to be just the same way we are. 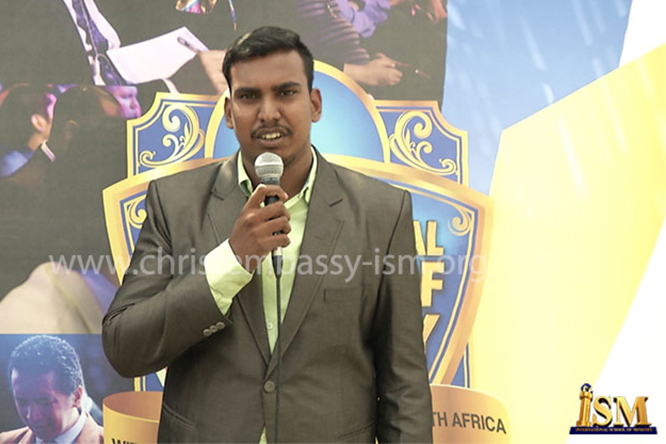 We invited ministers from different countries to the ISM, they attended the school and gloriously they have taken over their nations for God, with mighty miracles and testimonies wrought through their ministries after the encounter they had with our man of God, Pastor Chris. 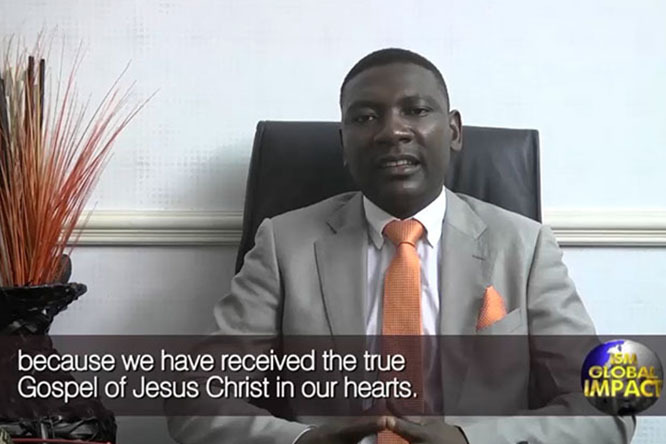 We strongly believe that this gospel must be preached to the ends of the earth, and we know that the message of our man of God, has the ability to change lives and transform destinies. Glory to God!